We will provide your furry family members with the best possible care! 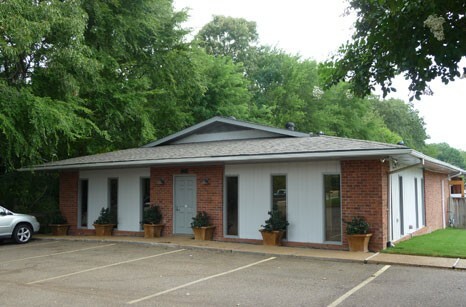 Northeast Animal Hospital's goal is to maintain the highest standard of care for our patients and clients in Ridgeland, Mississippi. We take pride in our wide range of services and in our desire to respond to the needs of people and their pets. We take pride in our wide range of services and in our desire to respond to the needs of people and their pets. Our dedicated staff will provide your pet with the best care and attention with experience and compassion. Click Go to learn more. 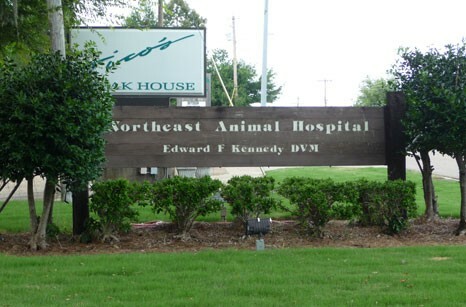 Northeast Animal Hospital’s goal is to maintain the highest standard of care for our patients and clients in Ridgeland, Mississippi. We take pride in our wide range of services and in our desire to respond to the needs of people and their pets. 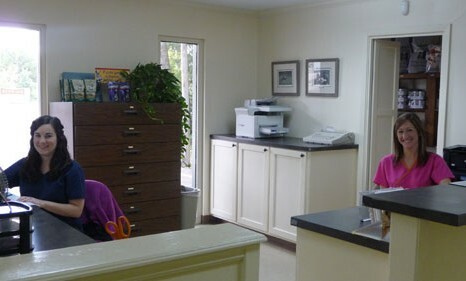 Our dedicated staff will provide your pet with the best care and attention with experience and compassion. We look forward to helping you enjoy the happiness that a healthy pet can provide.